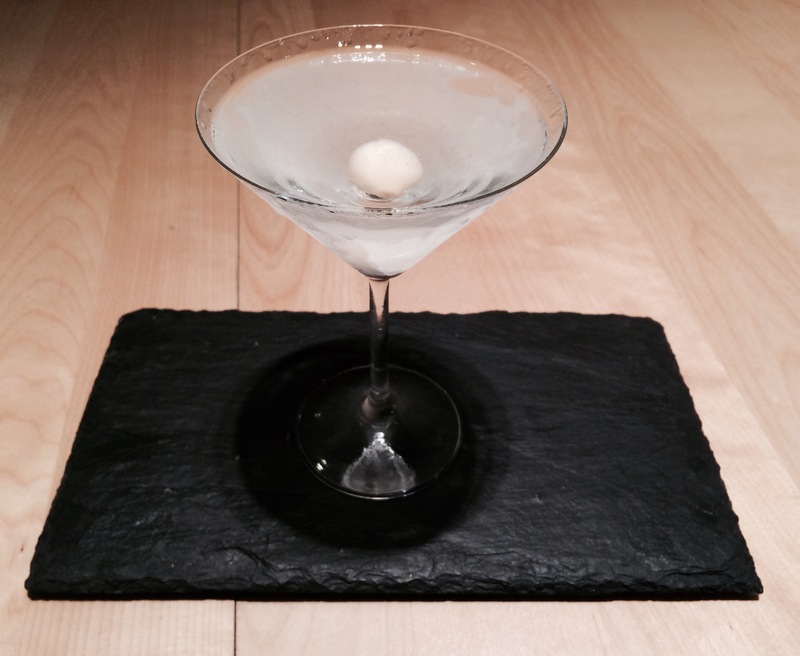 Very simply, this is a classic martini garnished with a pickled onion. It’s one of my favourites: simple but strikingly different. 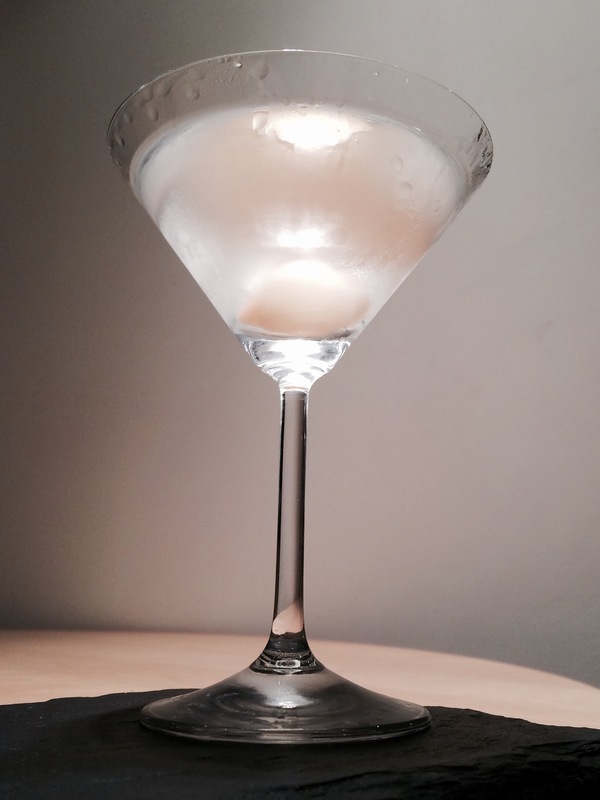 Take a chilled martini glass out of the freezer. Pour in one measure (or to taste) of vermouth (somewhere between 2tsp and 30ml). Note that I use sweet vermouth, not dry. Take some gin/vodka from the freezer and add around 130ml. Stir, then add a single pickled onion. 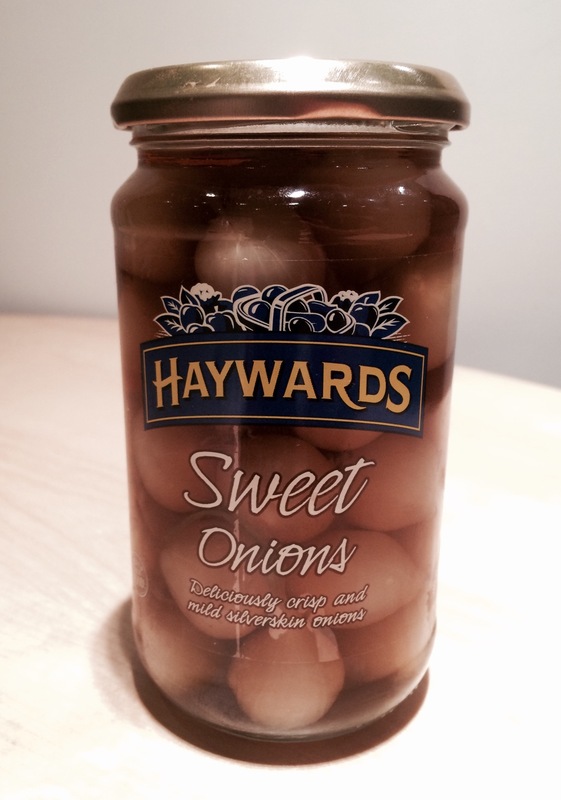 Make sure there are toothpicks to hand to extract the pickled onion. The pickled onion adds a vinegary kick to the drink. Given that a martini has a pretty hefty kick to begin with I consider this a noteworthy achievement. 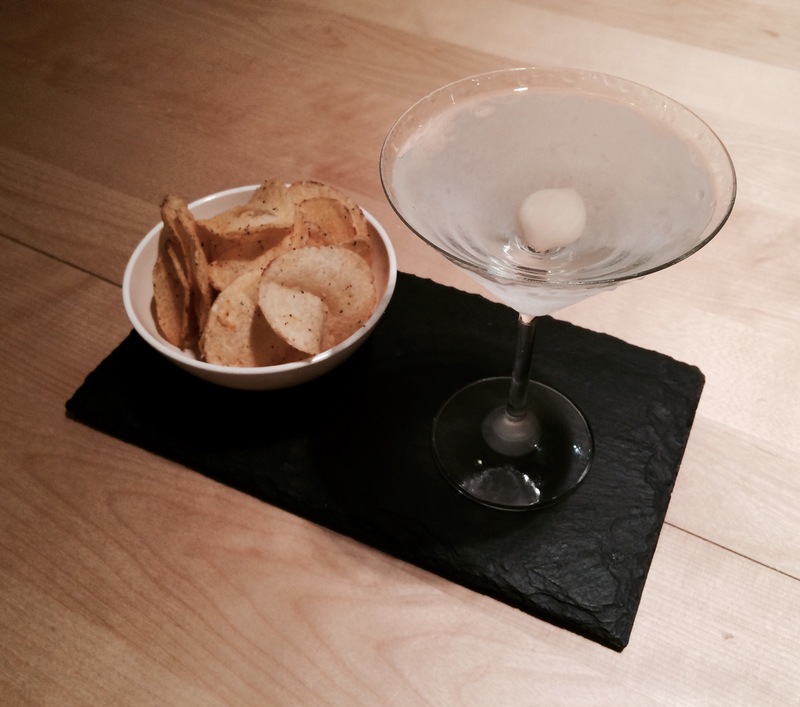 As an accompaniment you might like to serve pickled onion flavoured crisps. For a retro and well-suited (but perhaps not the most sophisticated) snack you might want to try Monster Munch pickled onion flavour crisps. They had a bit of a cool resurgence in early 2013 but I think that – much like martinis – it doesn’t matter if they’re in or out of fashion. If they’re good, just do it. This entry was posted in Classic Martinis, Salt and Spice, The Diary and tagged classic, onion, pickle, pickles, savoury by themartinidiary. Bookmark the permalink.